Octane Fitness was founded by two fitness industry entrepreneurs with a bold mission to reshape and perfect elliptical machines. Tim Porth and Dennis Lee bring over 36 years of combined fitness experience and a passion for perfection in exercise equipment. Both are committed to living healthy and active lifestyles themselves. Their goal is simple...to provide you the best total-body elliptical cross trainer; one that will motivate you and help you achieve your fitness goals fast! Octane Fitness focuses on creating and producing superior elliptical cross trainers that customers love and use to fuel their lives. 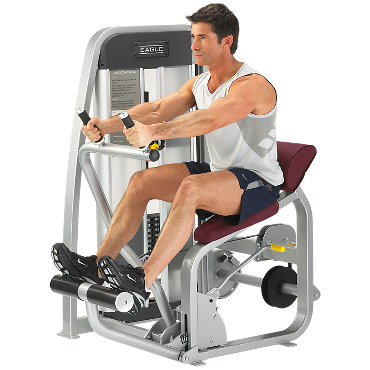 The only fitness manufacturer in the world dedicated exclusively to elliptical machines, Octane Fitness quickly has become an established leader in this highly competitive industry. 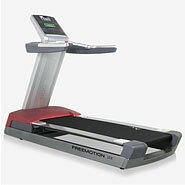 Precise focus and proven performance clearly distinguish the company and benefit you with innovative, award-winning products; dedicated resources; uncompromised quality; and personalized customer service for elliptical machines. 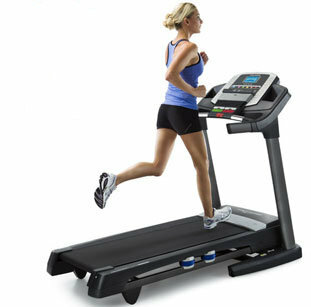 Octane Fitness ellipticals continually earn multiple awards and Best Buy designations from leading consumer publications like Health, Consumer Guide, Prevention.com and Today's Health and Wellness. In fact, Octane has won 55 Best Buy awards since 2003! Octane�s scientifically engineered innovations deliver a great natural feel and results.